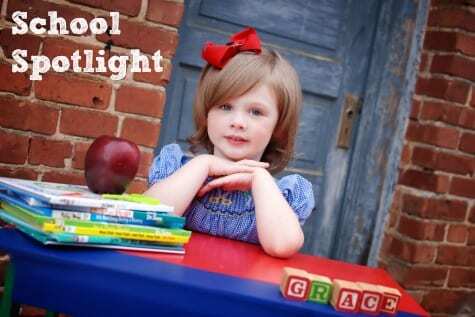 This Preschool Spotlight features Ardent Preschool & Daycare in Huntsville – learn all about what makes it special! 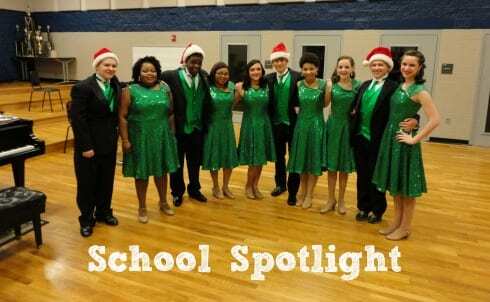 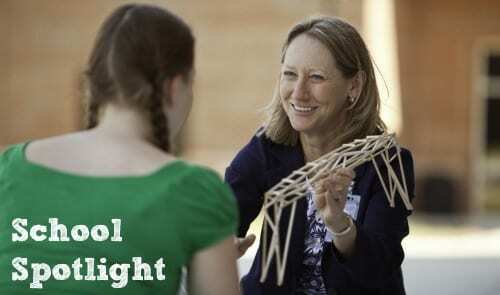 Curious about what Alabama Renaissance School has to offer your K-12th grader? 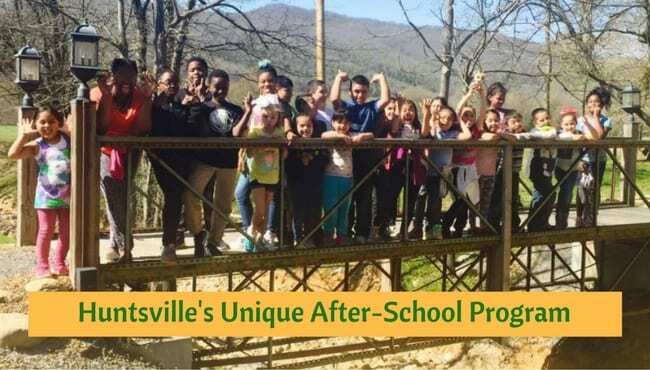 Find out more about this virtual choice for Huntsville families. 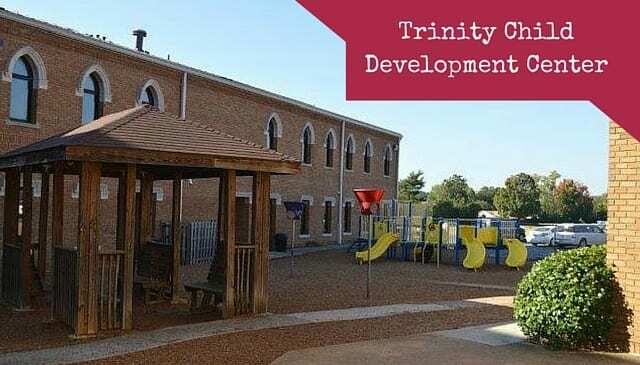 Did you know there was a Catholic preschool option for local families? 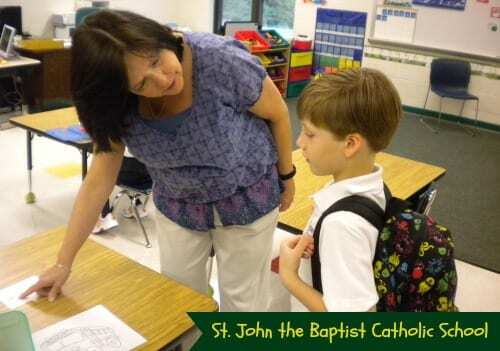 Learn more about the St. John the Baptist Catholic K4 and what makes it different. 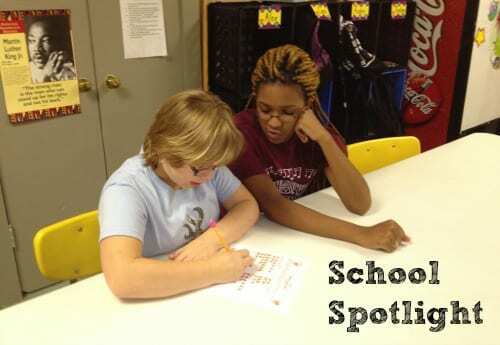 Find out more about Huntsville Inner City Learning Center – an after-school program that starts September 6th. 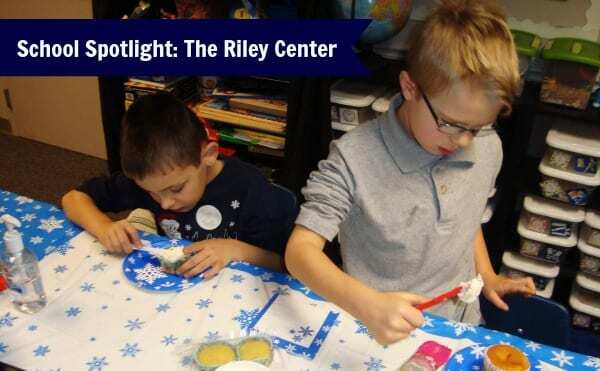 We have a new addition to our School Spotlight series – find out more about Trinity Child Development Center, their school philosophy, and what sets them apart. 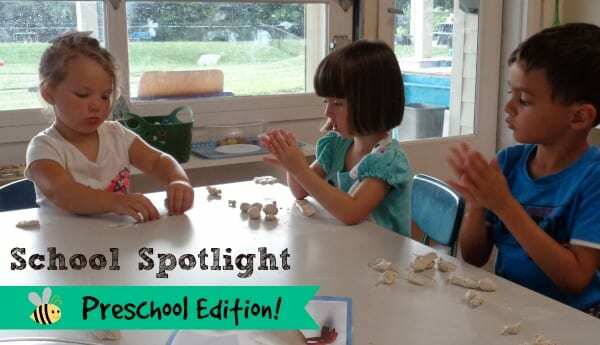 We’ve been featuring local private & independent schools through our School Spotlight series for over a year now, but have recently started a new special Preschool Edition! 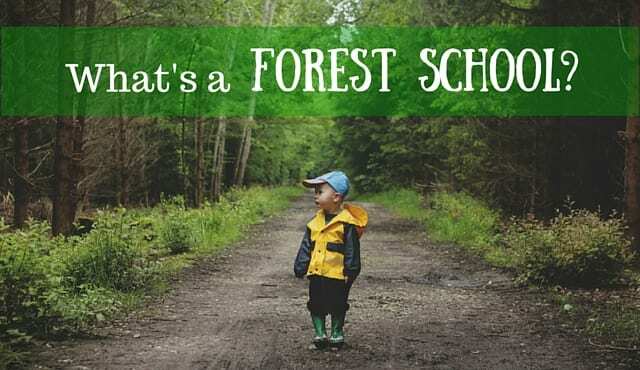 We hope to expand this series to include more state-licensed preschools in Huntsville and Madison County, and are excited to grow our education coverage to include more options for local students & their parents. 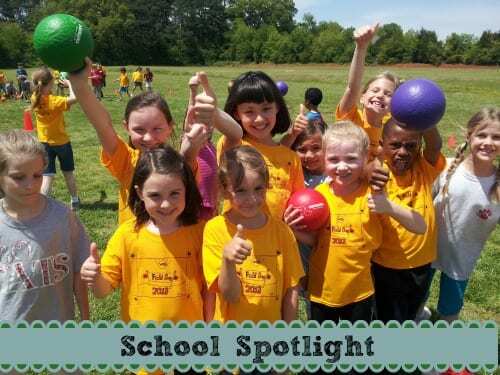 We’ve been featuring local private & independent schools through our School Spotlight series for over a year now, but this is our first Preschool Edition! 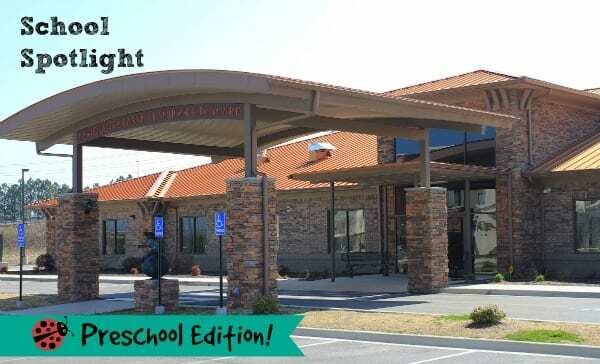 We hope to expand this series to include more state-licensed preschools in Huntsville and Madison County, and are excited to grow our education coverage to include more options for local students & their parents. 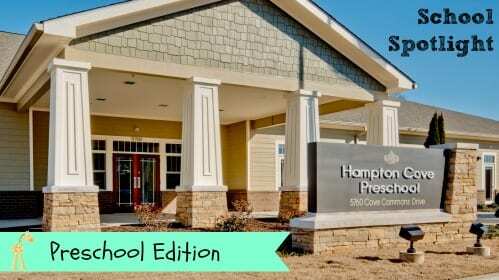 Find out more about the new Hampton Cove Preschool via our Q&A with Melissa Chatagnier Isaac, Owner & Principal of the school.